When it comes to medical equipment fabrication and welding, All-Type Welding and Fabrication has a proven track record of producing pharmaceutical-grade products that meet the high standards of the Food and Drug Administration (FDA) and international medical companies. 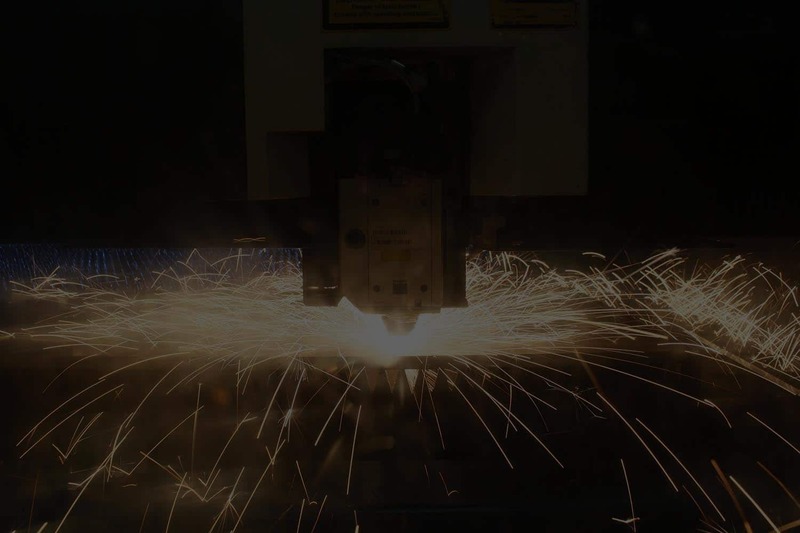 Our team has extensive knowledge of working with stainless steel and its specific welding and fabrication requirements, and we have the experience required to be able to complete them successfully. Contact us to learn more about our medical equipment fabrication and welding services. The pharmaceutical industry requires extreme tolerances, absolute sterility and the adherence to rigid standards that ensure safety and 100 percent compliance with the FDA. Because of this, companies rely on ATWF to provide high-quality metal fabrication. Contact us to learn more about our pharmaceutical-grade stainless steel capabilities and how we can meet the demanding specs on stainless steel pharmaceutical equipment. 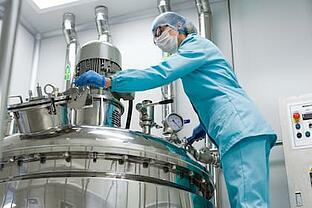 Working on a Design, Metal Fabrication or Welding Project for the Pharmaceutical Industry?